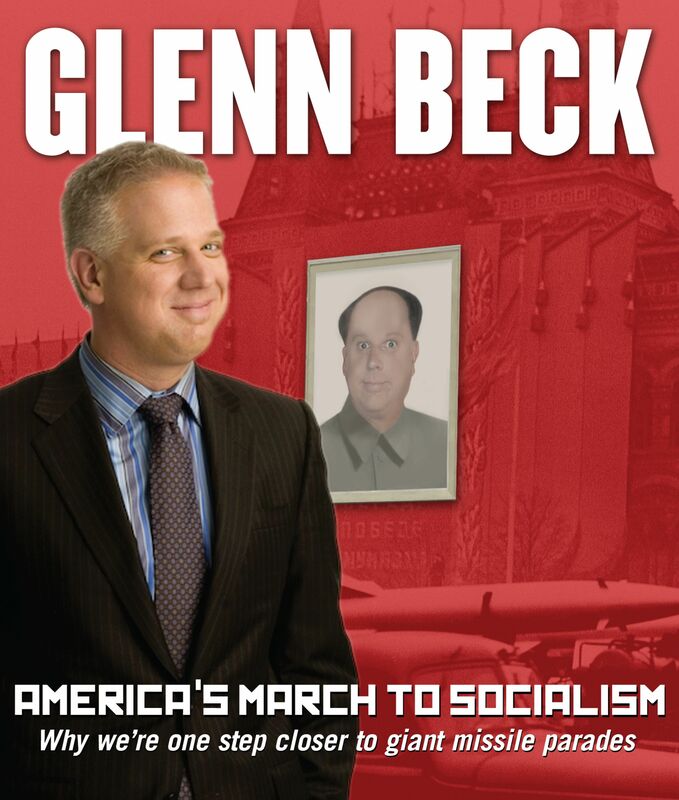 "The Glenn Beck Program presents: More truth behind America's March to Socialism." So begins one of the most popular regular segments of Glenn Beck's top-rated daily radio program. Now, in this audio exclusive, unavailable in any other format, America's March To Socialism collects over an hour of the most memorable, insightful and controversial of these segments into an audio program that will inspire the ever-expanding base who know Beck from his phenomenally successful radio and television series and his #1 bestselling books. 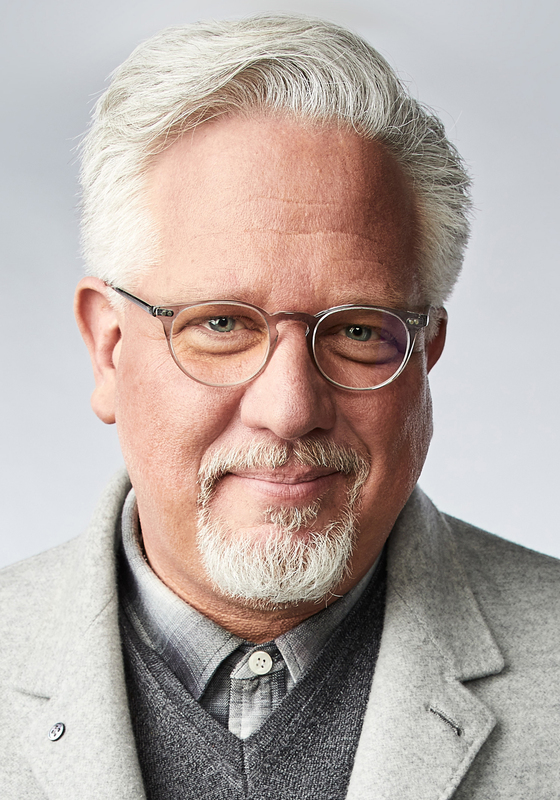 From massive government spending to media declarations of the death of capitalism, Glenn Beck hears the sounds of boots marching America toward a system of government that bears a closer resemblance to socialism with each passing day. To document this, he focuses on stories that range from the headlines - irresponsible stimulus spending, greenhouse gas cap-and-trade programs, instant unionization efforts - to more obscure local stories that might otherwise be overlooked, such as Chicago's out-of-towners tax, and Connecticut's attempt to undermine the authority of the Catholic Church. He also provides snapshots of the encroaching progress of socialistic programs from around the world, railing against the Europeans' call for a global New Deal. A visionary, provocative call to action, as timely and courageous as his #1 blockbuster An Inconvenient Book, America's March To Socialism presents Glenn Beck at his absolute, irreverent and authoritative best.